While no one will fault you for grilling up hot dogs and hamburgers at your Fourth of July cookout, these and other traditional grill fare are just the tip of the iceberg when it comes to yummy things you can cook over an open flame this weekend — so why not celebrate by grilling something a little more unexpected? If you’re looking to switch things up this year and need a little help thinking outside the realm of meats and basic veggies, we’ve rounded up a bunch of mouth-watering ideas for inspiration. Disclaimer: we haven’t made most of these, but we do think they sound yummy. Warning: If you’re not eating while reading this, or won’t have access to food soon after, this list could cause insistent stomach rumbles. 1. 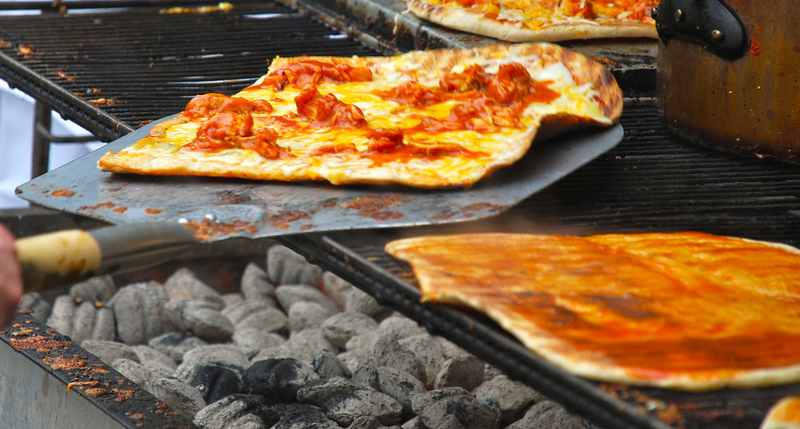 Pizza (toppings and cheese, your choice, which is how all pizza should be, all the time). 2. Grilled meatballs sound necessary. 3. 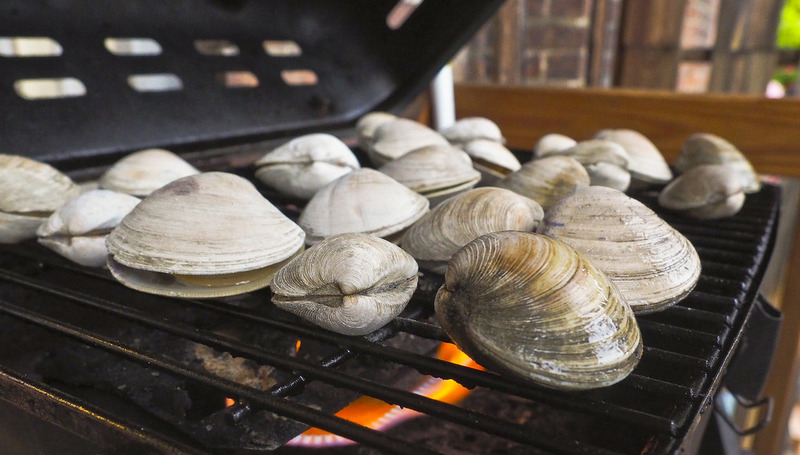 Clams with herb butter, to give surf a turn on turf’s… turf. 4. Stuffed flank steak with pesto, mozzarella, and prosciutto (which sounds like pizza in a steak, if you ask me [and that is not a bad thing to be]). 5. 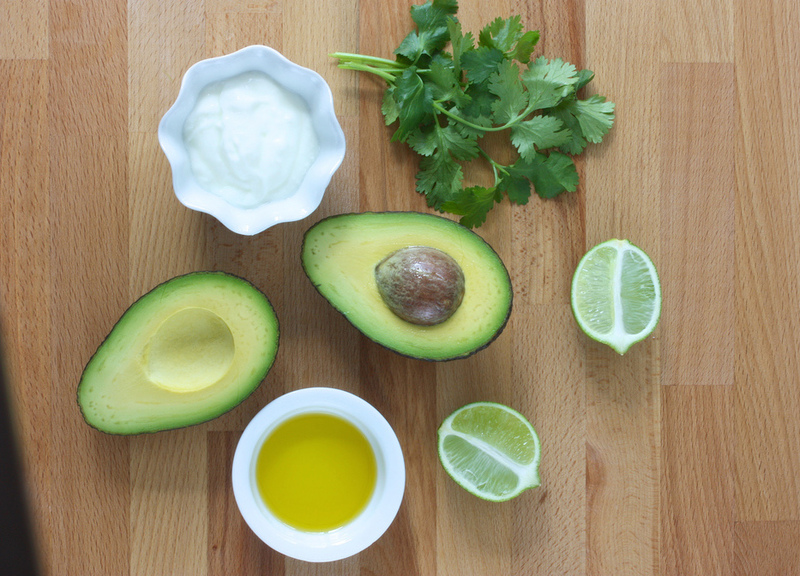 Grilled guacamole — yes, even dips can be created on the open flame. 6. Skillet corn, edamame, and tomatoes with basil oil gives side dishes a turn on the grill. 7. 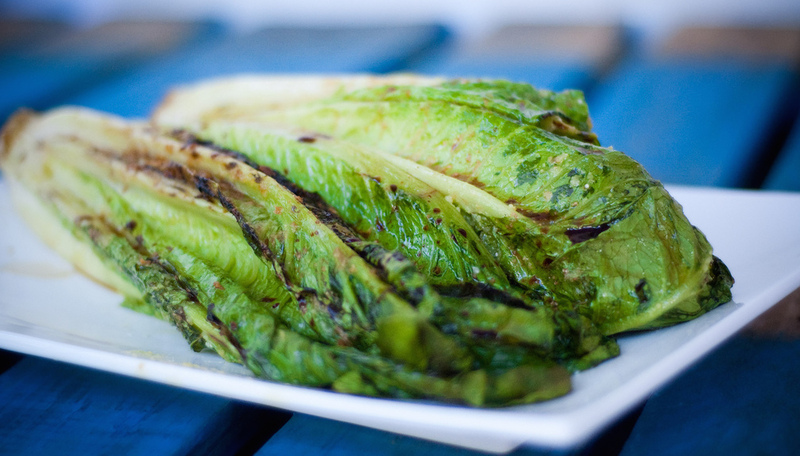 Grilled romaine salad with blue cheese — get your vegetables and also eat cheese. 9. Toasted marshmallow, charred bread, and banana sticks with chocolate fondue (for when S’mores won’t do). 10. Grilled donuts with blueberry sauce… because donuts. Happy Fourth of July cooking, everyone. Make America proud with that food.